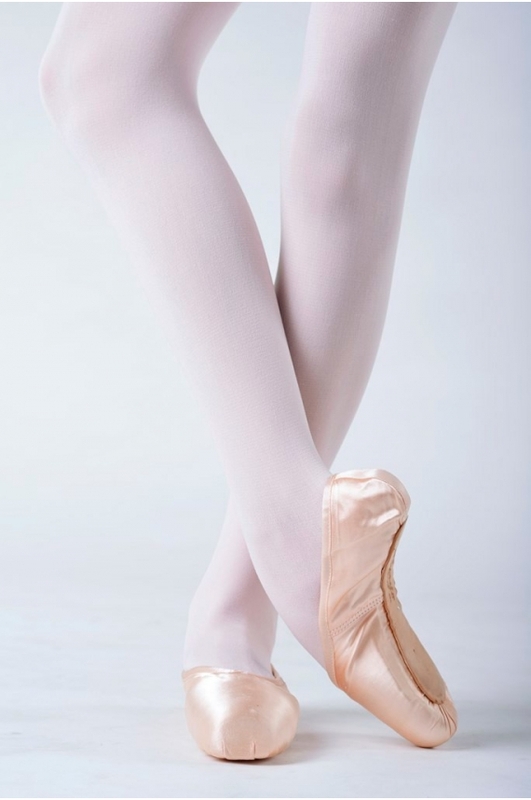 Beauty pointe shoes, thin, quiet and light. Relatively high V-shaped vamp to ensure proper maintenance. Harder sole than on the Bella model. 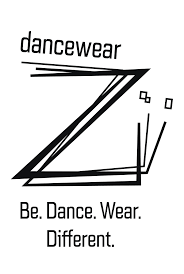 Will suit dancers of all levels. 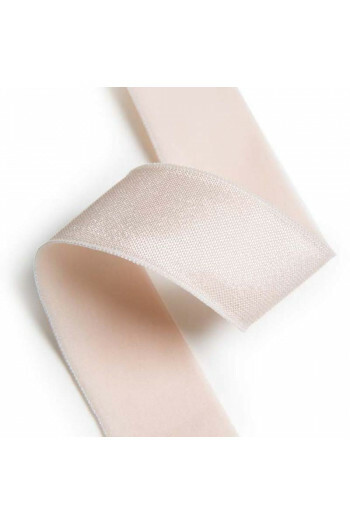 If you know your shoe size in Capezio, refer to our size guide. Bonne pointes débutantes mais attention pieds épais s'abstenir..